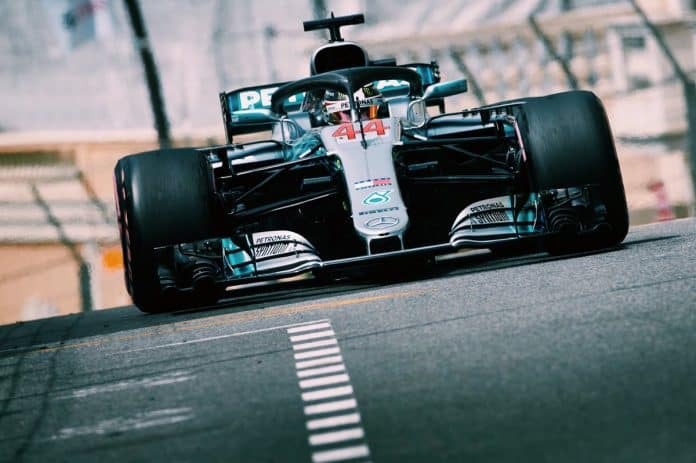 Monaco F1 Betting Tips 2018 | Hamilton's sucker-punch to Ferrari | BetOTG | Bet On The Go! 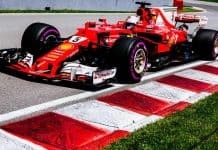 In this week Monaco F1 Betting Tips 2018 we try and analyse just where Ferrari got it wrong for Seb to loose 2 places in Barcelona. Plus we’ll give you our pick for who will triumph in Monte Carlo. For the time it took the second place driver to cross the line, Hamilton was sat in his motor-home drinking Moet. OK so maybe that’s a bit of an exaggeration but being a clear 20 seconds faster than the next best man is a life-time in Formula 1, that’s the significance of the Brit’s dominance in Barcelona. 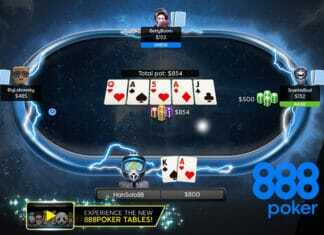 Comeback kid turns it around… Again! Couple to this that Lewis was 18 points behind Vettel at the end of China, and we’re starting to see flashes of brilliance that we saw in the second-half of 2017 where Hamilton wiped the floor with the rest of the pack. Mercedes also appear to have got their act together at the possibility of the championship rivals Ferrari running away with the title. Both silver arrows dominated in qualifying and locked-out the front row with a Hamilton-Bottas 1:2. Lewis lead from the get-go with Bottas losing out to Vettel going into the first corner. It looked as though Bottas would get the undercut, but when the Finn emerged from the pits Vettel just sneaked in to take back second place. The pinnacle point of the race came when Sebastian Vettel went Ferrari called the German in for his second pit-stop. 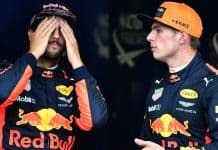 The timing couldn’t have been worse as the virtual safety car meant that Vettel would end up sat behind Max Verstappen who had only recently put on a fresh pair of tyres. The move cost Vettel second place and in a season that’s so close as far as performance goes, you really cannot afford to make those types of mistakes. It may be one of the most glamours races on the F1 calendar but Monaco is pig of a track to overtake! So the key to winning is getting onto the front row. 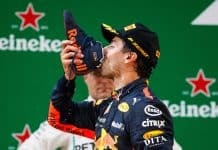 One stat to take away before placing a bet this weekend has to be that in all of the 65 races at Monaco, the race winner was in the top three for 54 of those races. Lewis and Seb have both won twice here, so a win for either driver will provide a little psychological boost going forward. Vettel ended Ferrari’s drought of Monaco race wins last year, before that the Scuderia hadn’t won in the French street track since 2001. Raw pace is less important in Monaco and overall balance of the car is a key component. So I expect to see the Red Bull cars perform well here and give both Ferrari and Mercedes a run for their money. He may not have won many times here but Hamilton is the master of laying down a fast lap when it counts, so i’m putting my money on Lewis taking pole and the race win. 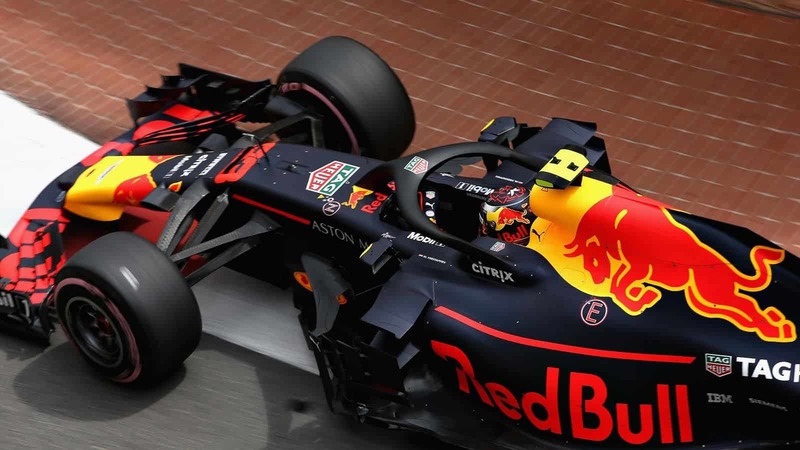 Previous articleSpanish F1 Betting Tips 2018 | Can Horner tame Verstappen’s bullishness? Next articleWhich club has the most players as part of the England squad?